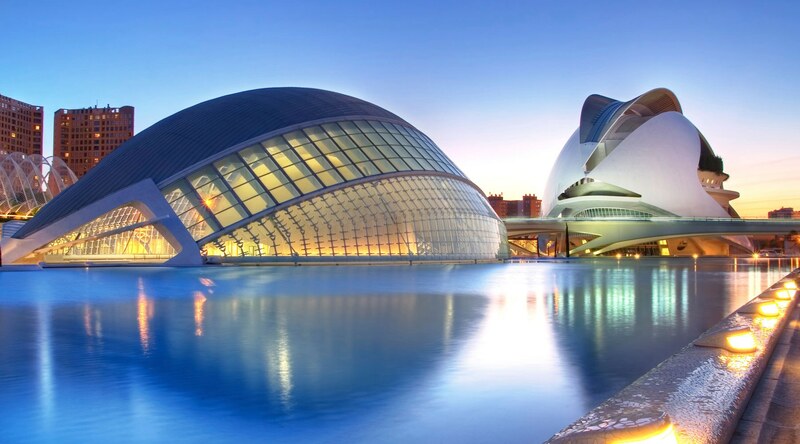 The IWA Benchmarking and Performance Assessment Specialist Group will take part in the IWA Specialist Groups Leaders Forum to be held in Valencia next week (November 7th and 8th) with the topic “Empowering SGs”. The meeting, which will take place at the Universitat Politècnica de València, will feature the presence a majority of the Specialist Group leader that will have a unique face-to-face opportunity for to communicate with each other and with IWA Secretariat, as well as discuss issues relating to SG activities, IWA strategies and linkage with all other IWA vehicles. Enrique Cabrera (chair of the Benchmarking and Performance Assessment SG) and Ricardo Cobacho (secretary of the Efficient Urban Water Management SG) will be the local hosts of the meeting which will be chaired by Jean-Luc Bertrand-Krajewski and attended by the IWA Executive Director Ger Bergkamp.